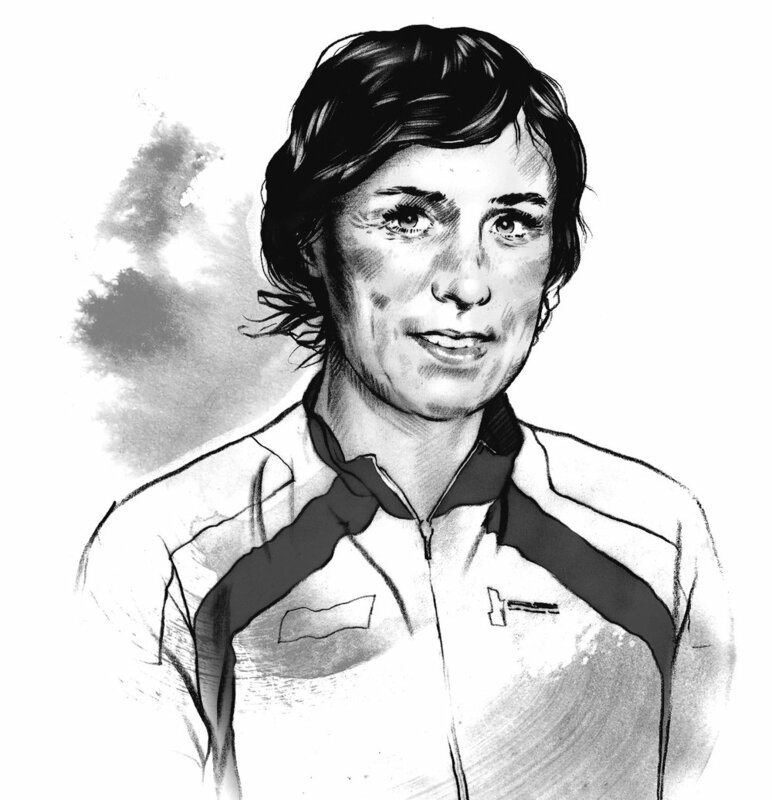 Feisty and always funny, Marijn took up cycling when working as a sports reporter and documented her efforts to turn pro at 30 after meeting some male riders in a pub as part of a radio documentary. The best advice she ever received was from Dutch cycling superstar and four-time Olympic gold medallist, Leontien van Moorsel. “She said: ‘If your heart tells you to do this now, you should really go for it. Otherwise you will regret it later in your life. Better to try and not succeed, than to not try at all.’ This was the last push to really throw myself into it. I don’t know if she remembers telling me this, but I will forever.